Even More Joya Silver Reviews coming your way! Last year we shared with you parts one and two of the first Joya Silver Reviews. 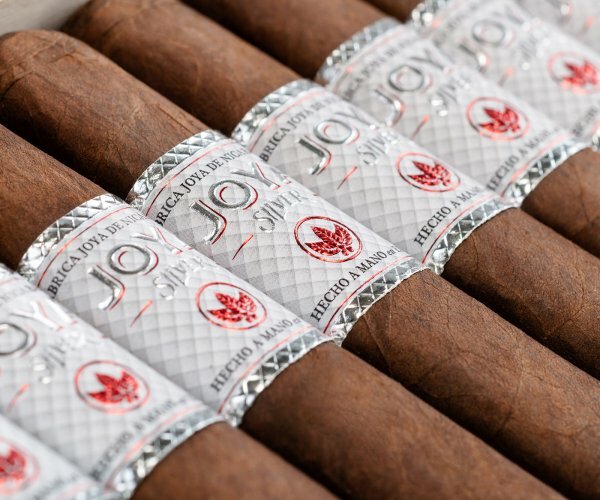 And now, just starting 2019, we couldn’t be happier to share with you the latest comments on our newest addition to the Joya de Nicaragua Modern Line-up.